Enterprise-grade wireless coverage brings life to business. Whether powering peer-to-peer interactions, machine data transfers, ERP or other enterprise information systems, a strong, robust wireless LAN infrastructure and the right wireless network access points are critical. In order to have site-wide coverage, meet your mobile workforce strategies and have signal strength to match, careful consideration is required when reviewing your WLAN hardware options. 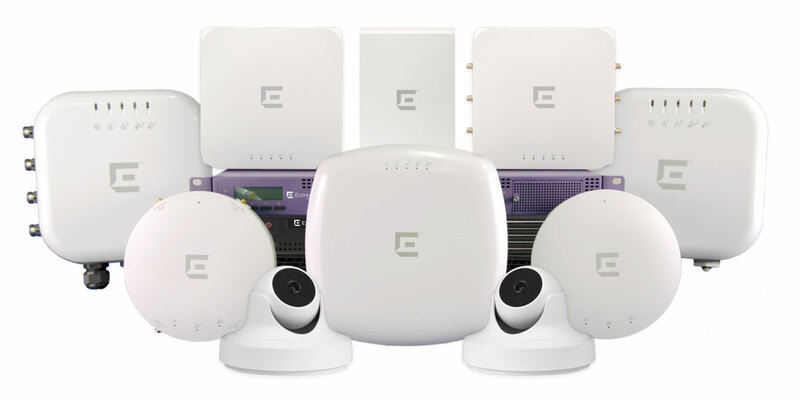 ScanOnline provides you with industry leaders that offer the latest technology in indoor, outdoor, and cloud-managed wireless network access points and component hardware. At the core of our custom end-to-end enterprise wireless solutions are our people, ScanOnline can build your network infrastructure (link this) – from wireless controllers and network security appliances to the physical components holding everything in place, such as cabling, cabinets and racks.